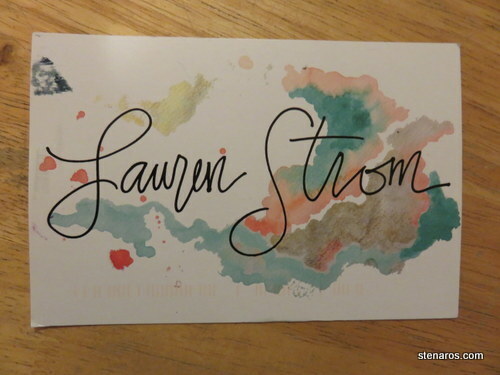 I love that you have now sent me some of Lauren Strom’s work! It was kind of a fun MN/OR/MN connection for me! The retreat WAS good! 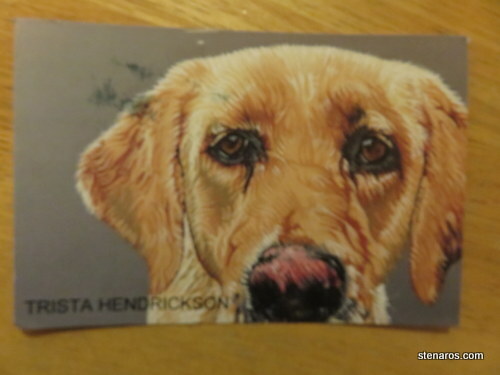 I am planning another one for my spring break.